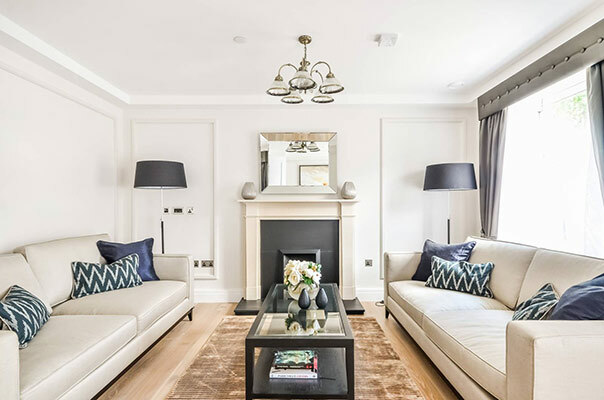 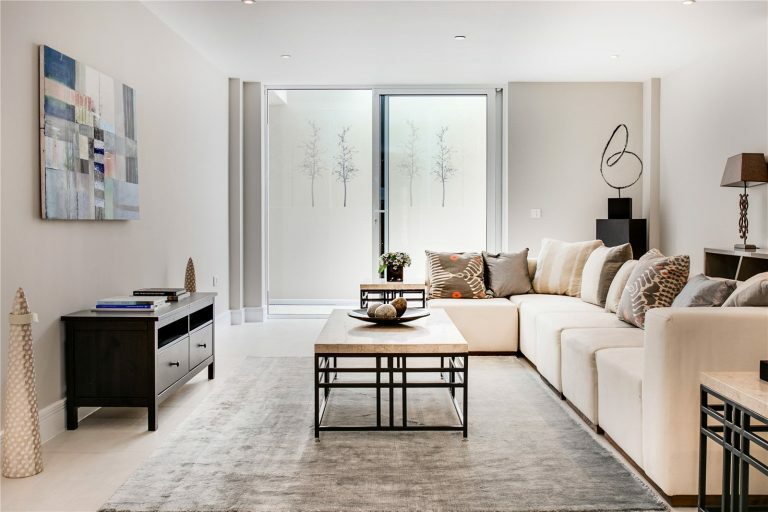 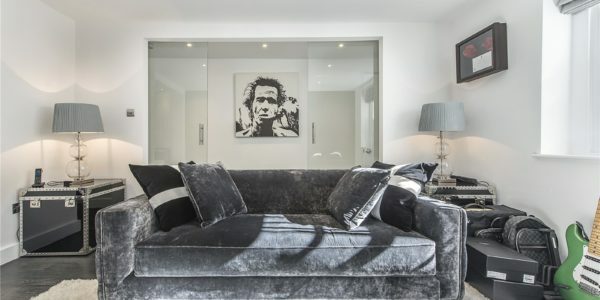 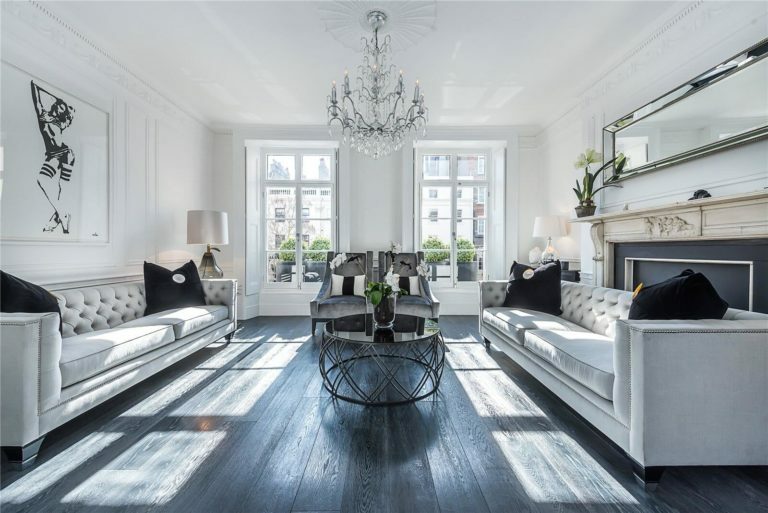 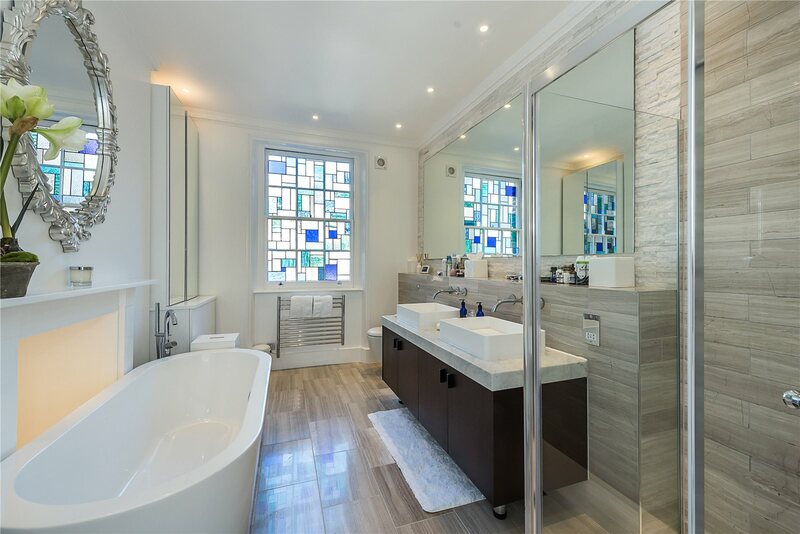 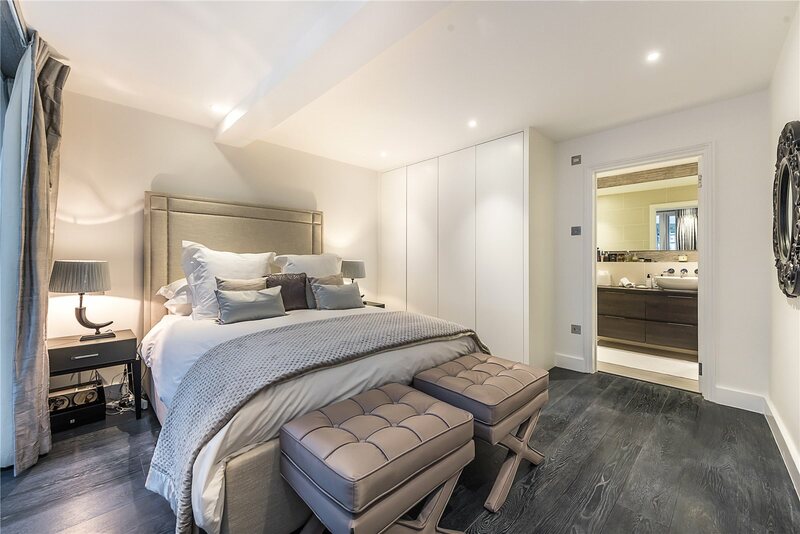 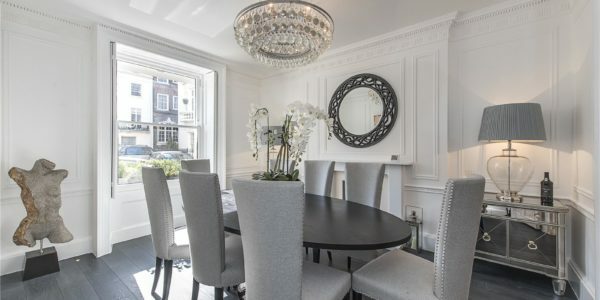 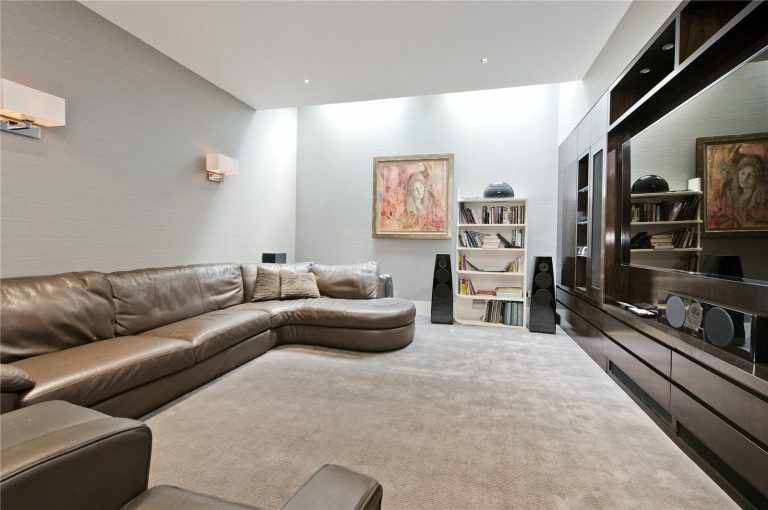 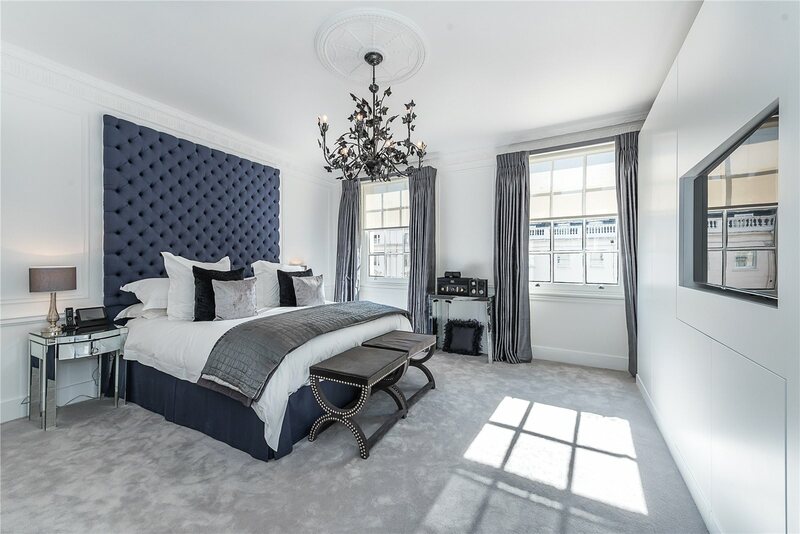 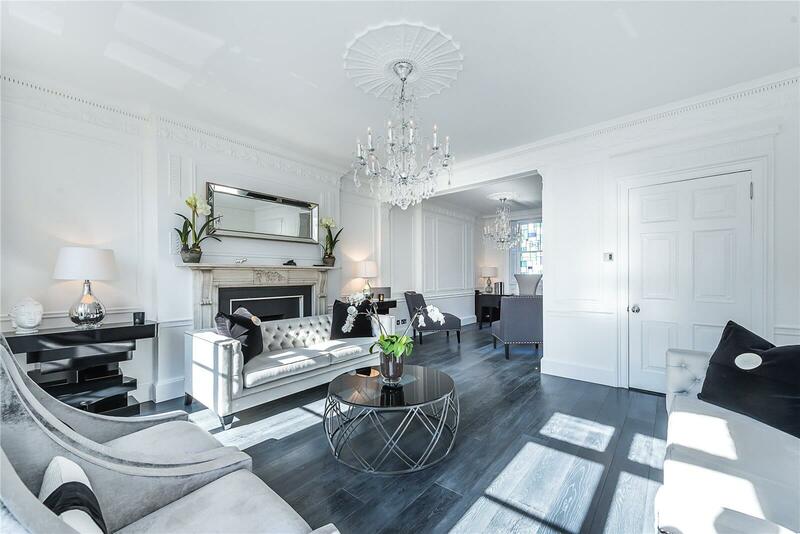 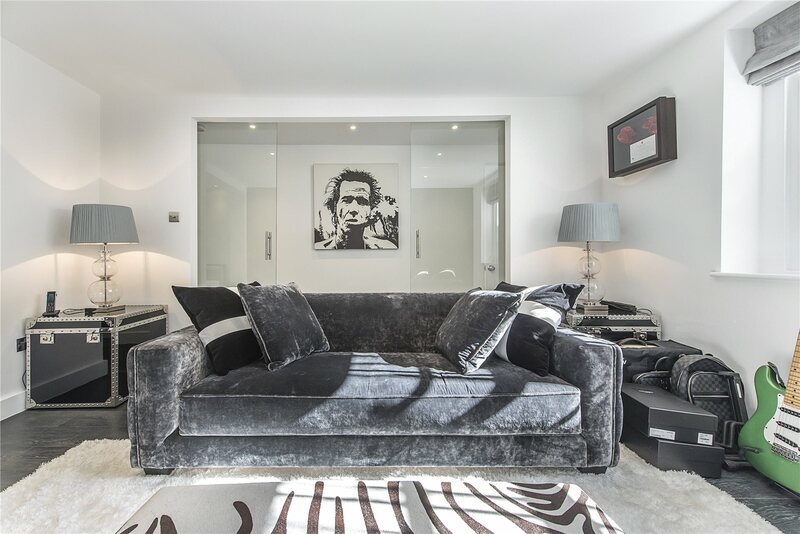 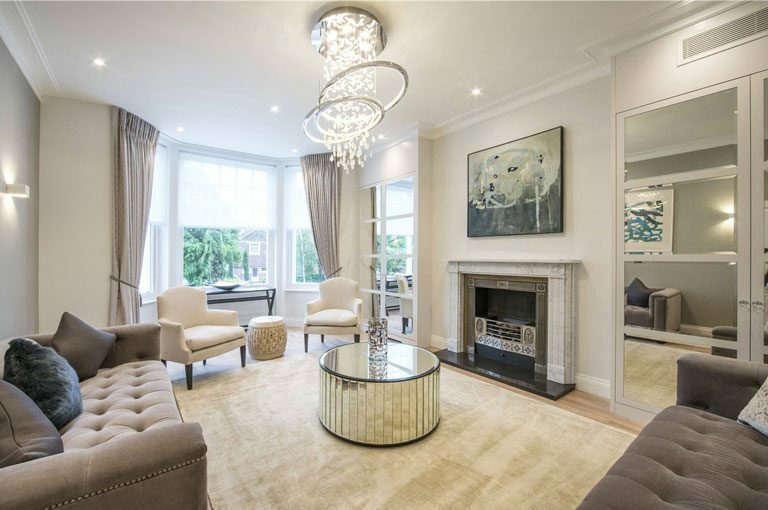 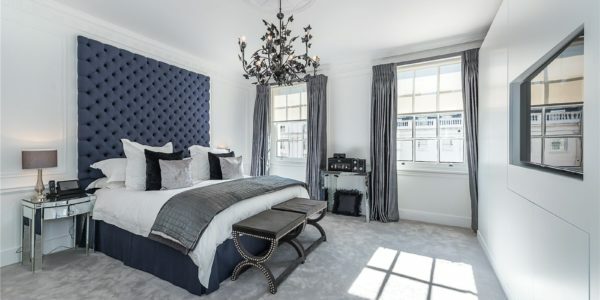 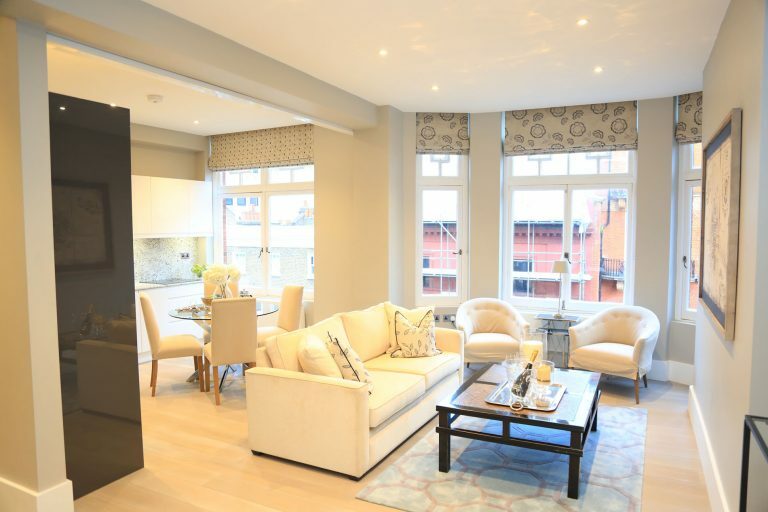 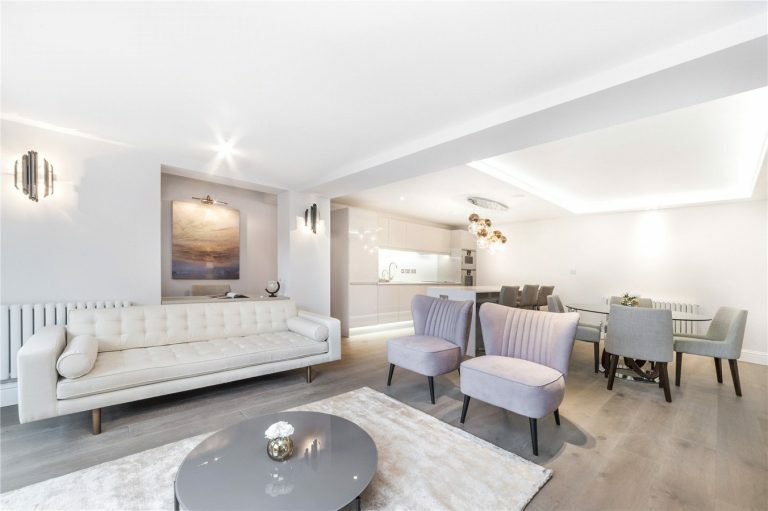 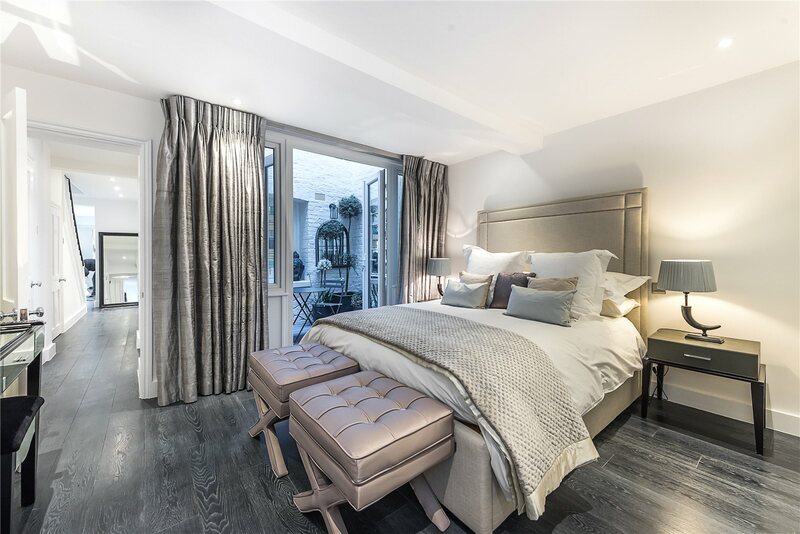 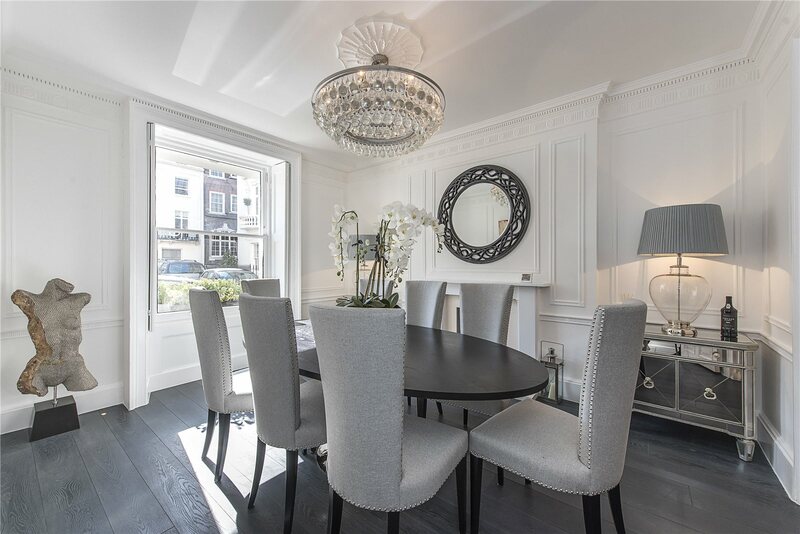 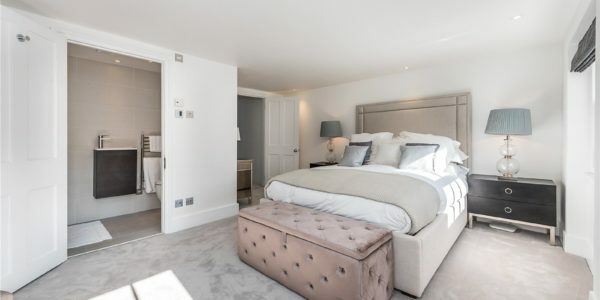 Throughout this property, our design and build team were able to complete a finish of refined luxury and premium comfort, with beautiful chic aesthetics to boot. 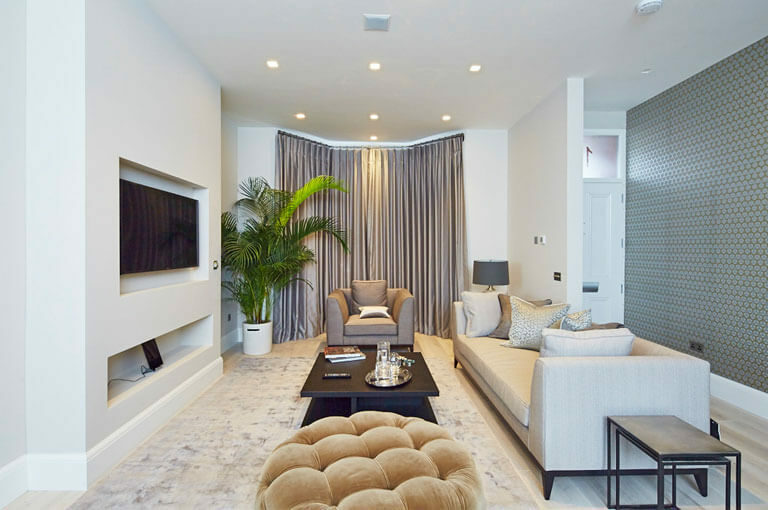 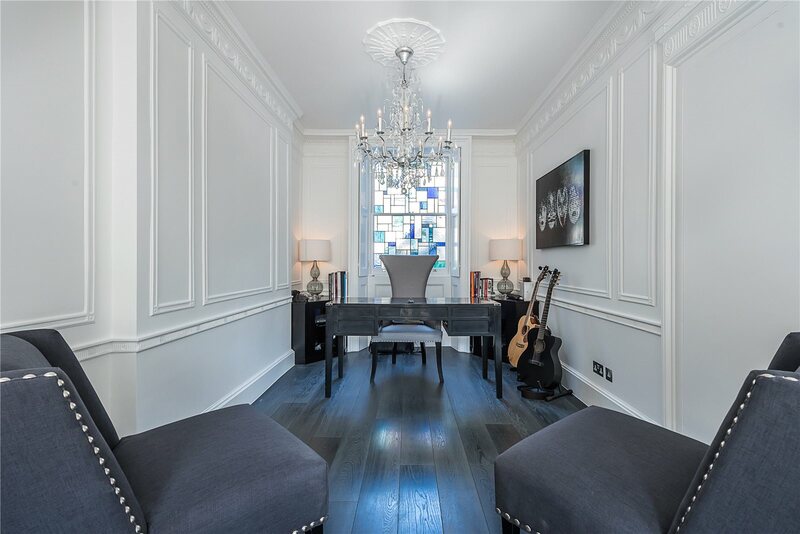 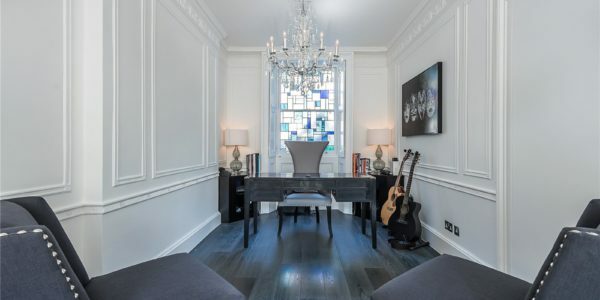 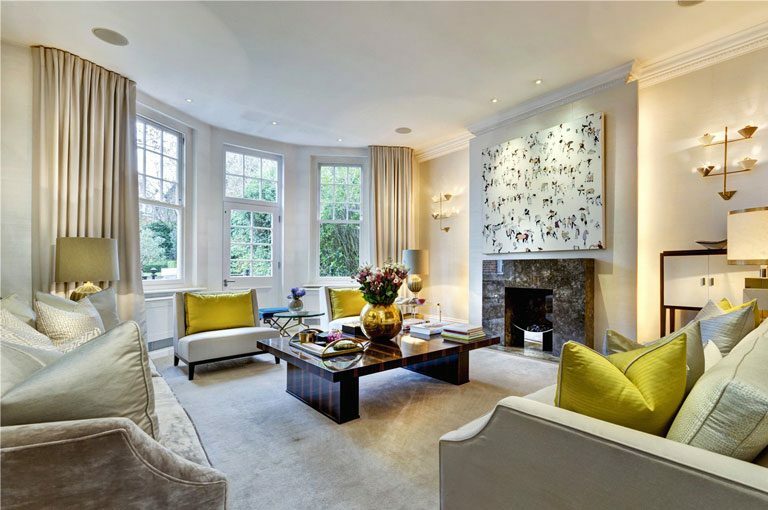 In the living room area, our joinery masterfully created tall hash windows to significantly brighten up the space, as well as a number of other fittings and bespoke furniture. 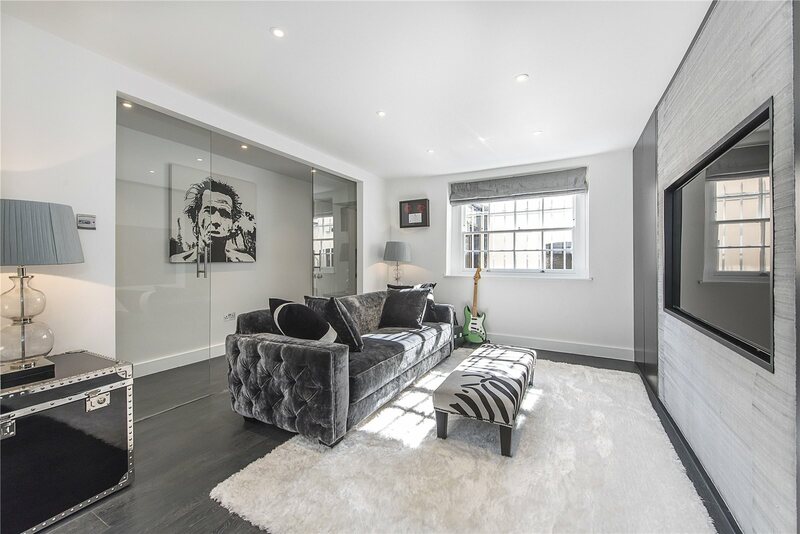 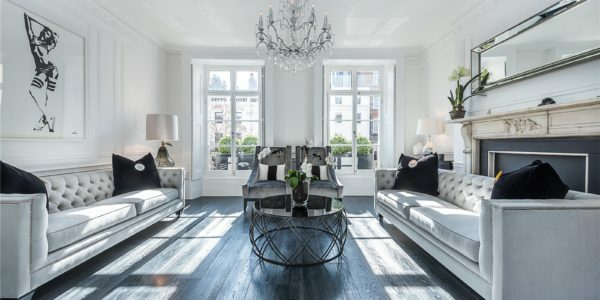 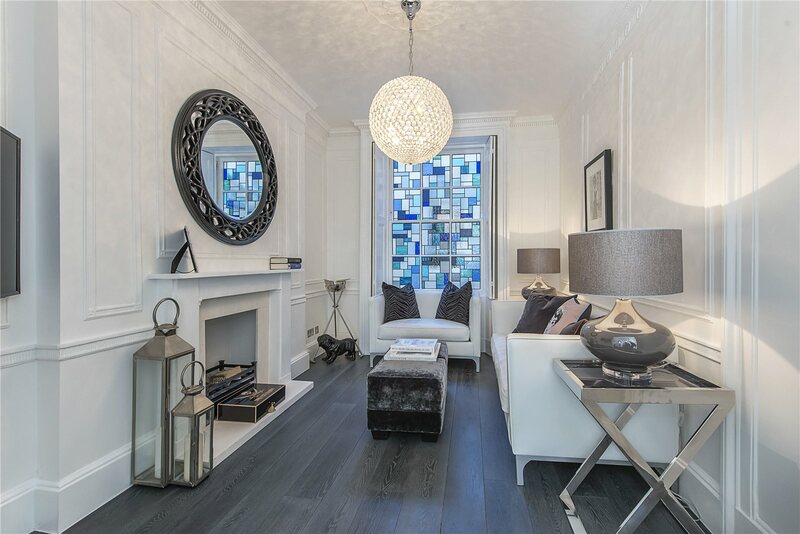 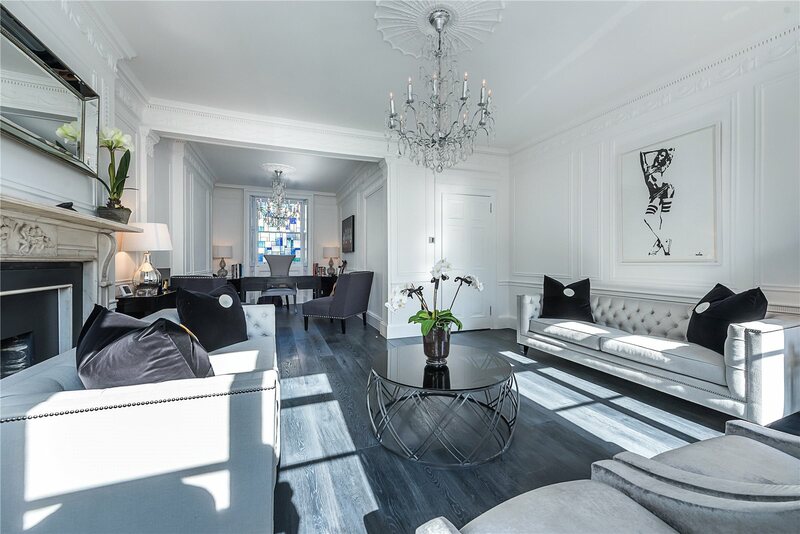 We fitted gorgeous blue steel oak flooring and contrasted this sleek design with white paintwork, grey furniture and the occasional pops of black. 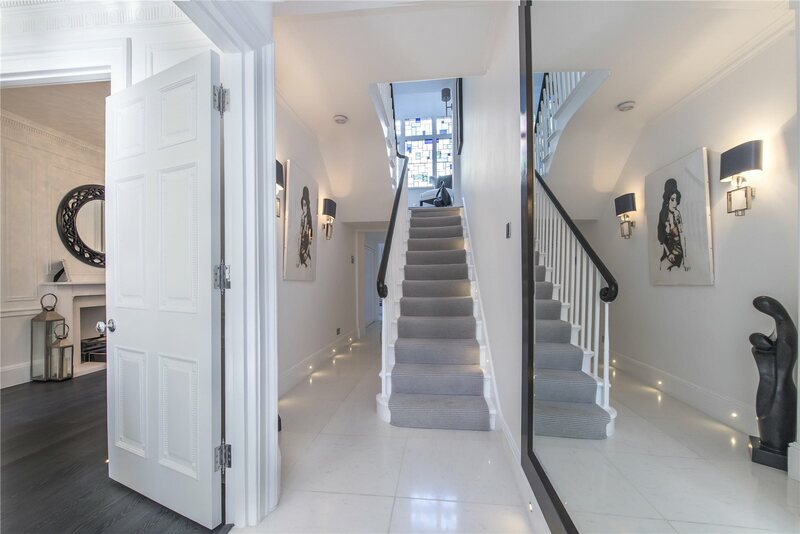 We remodelled large parts of the property to uphold the traditional Victorian style of the building, whilst also incorporating it with modern design elements. 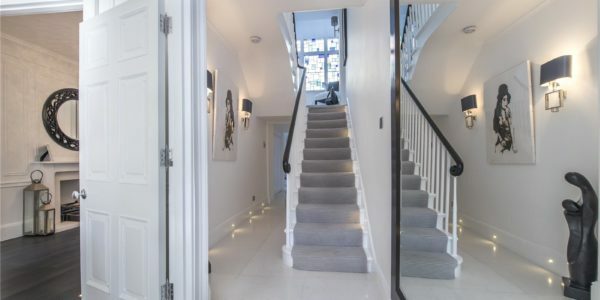 In the hallway, we fitted tiled marble flooring, and lighting into the skirting boards, while we also revamped the staircase entirely. 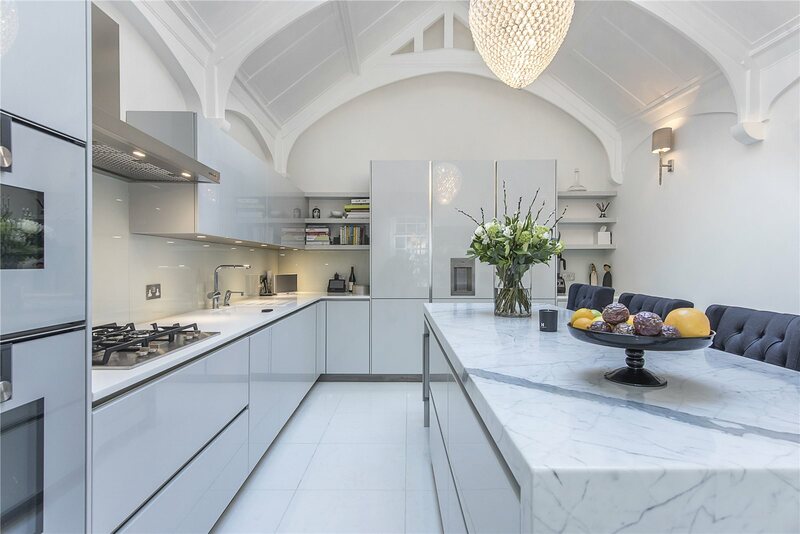 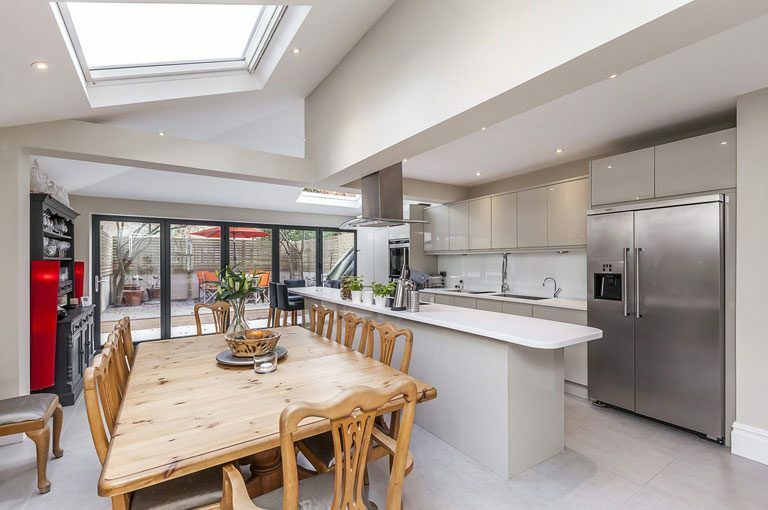 We made sweeping changes to the kitchen area, including a stunning remodelling of the ceiling, and a new marble dining table. 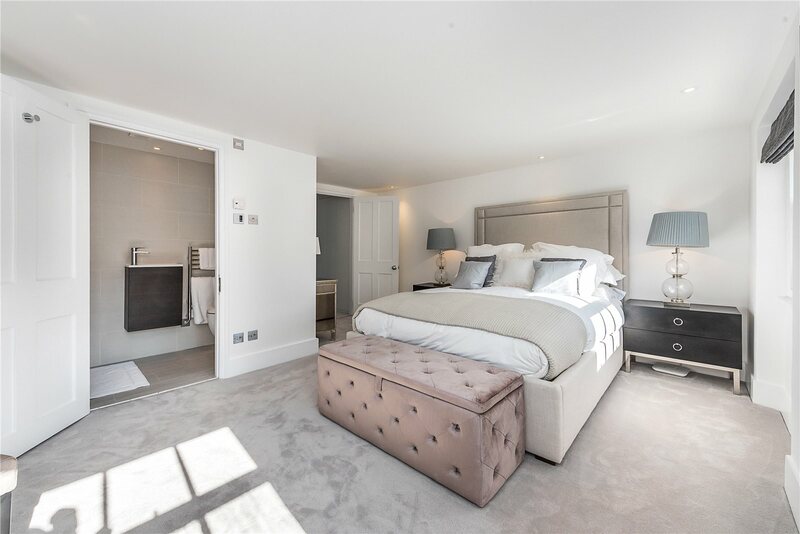 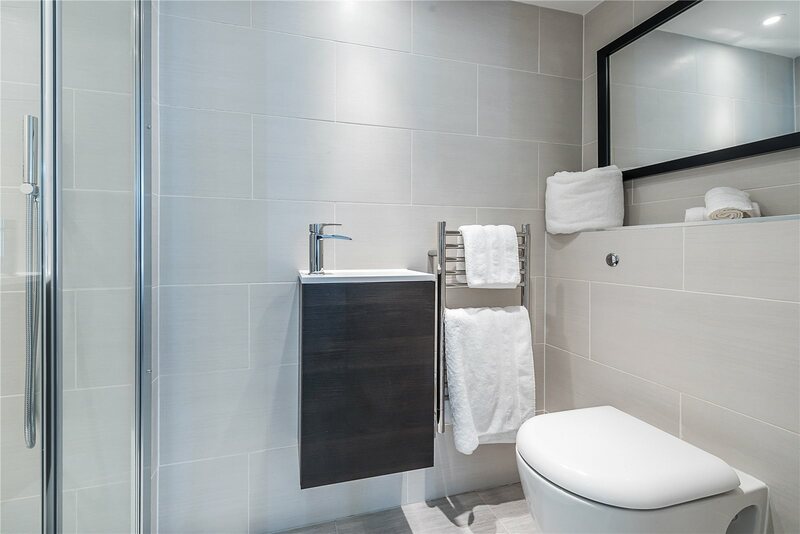 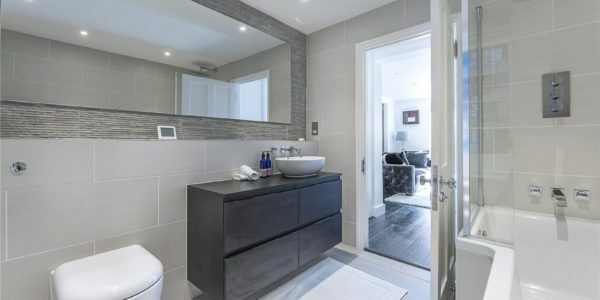 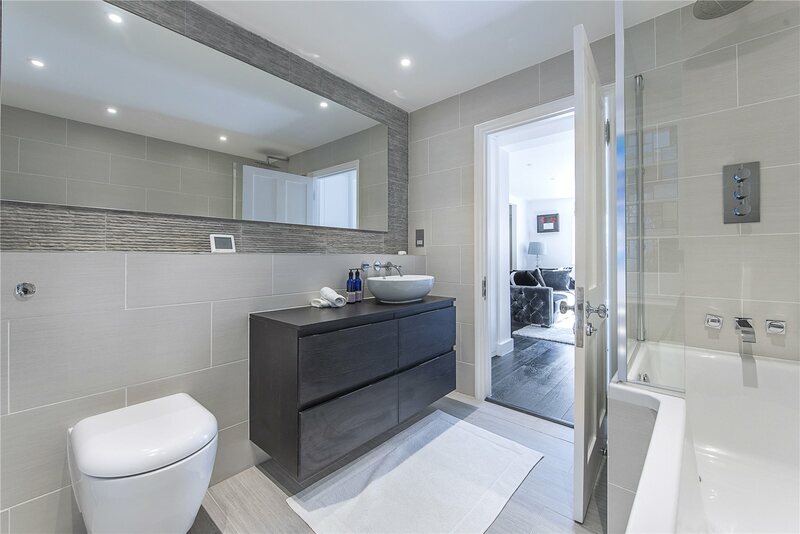 The bedrooms follow in the same slick style as the rest of the house, while we also managed to renovate the ensuite bathrooms to a breathtakingly modern style. 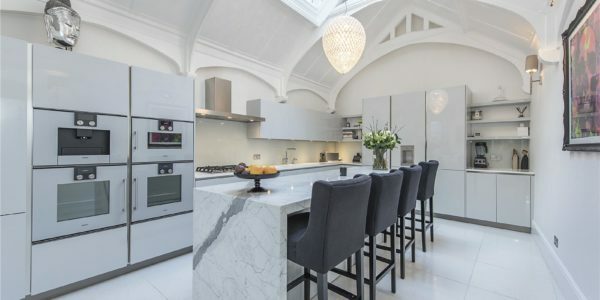 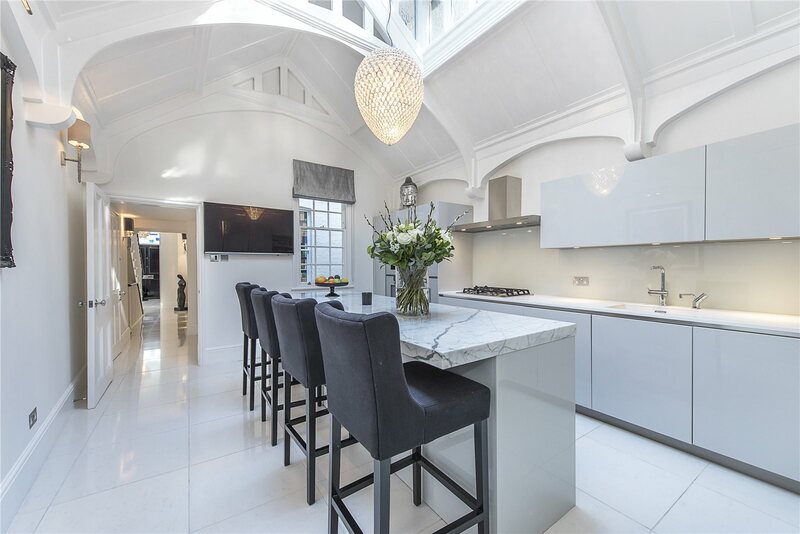 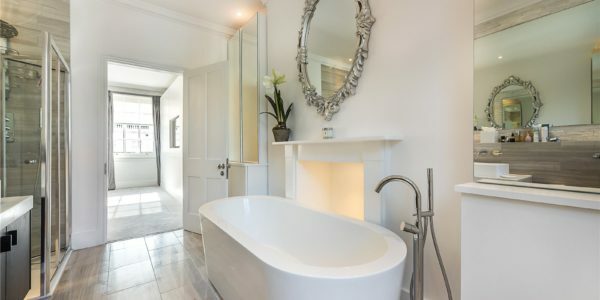 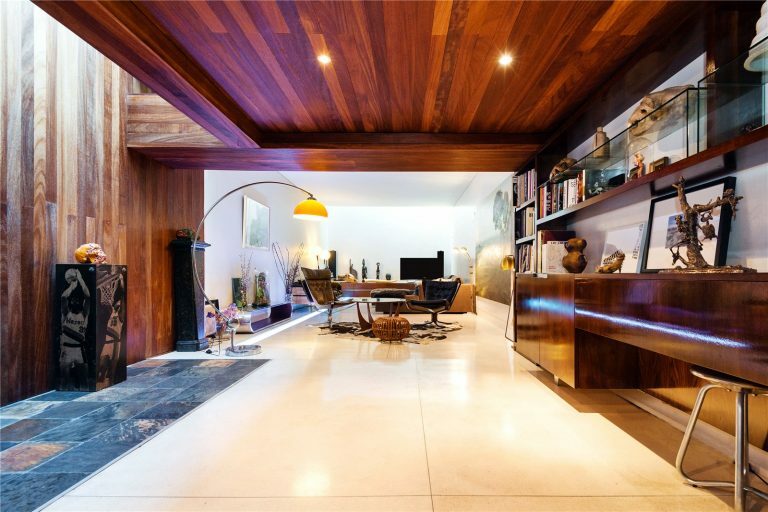 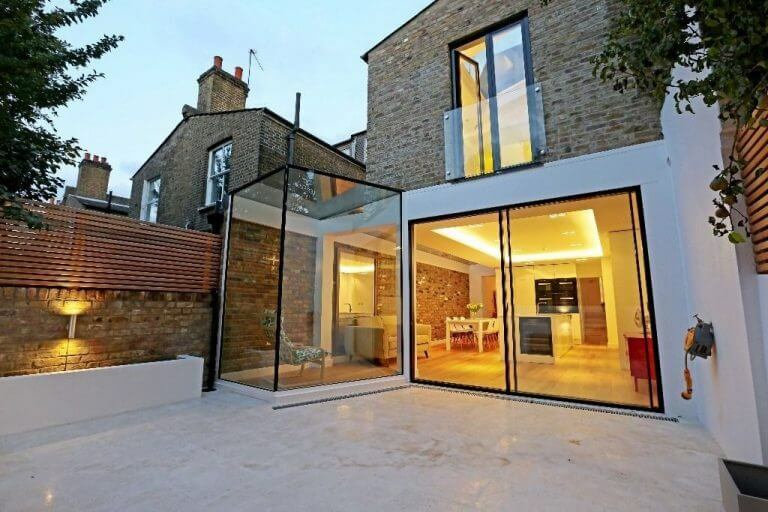 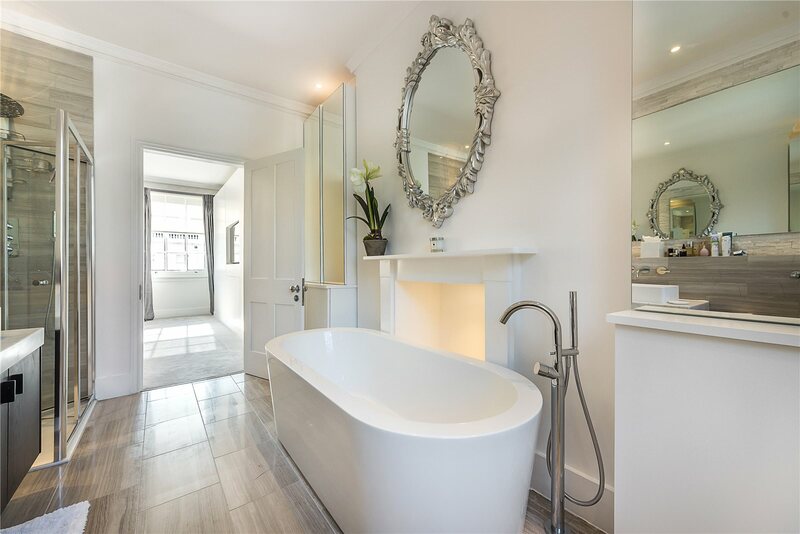 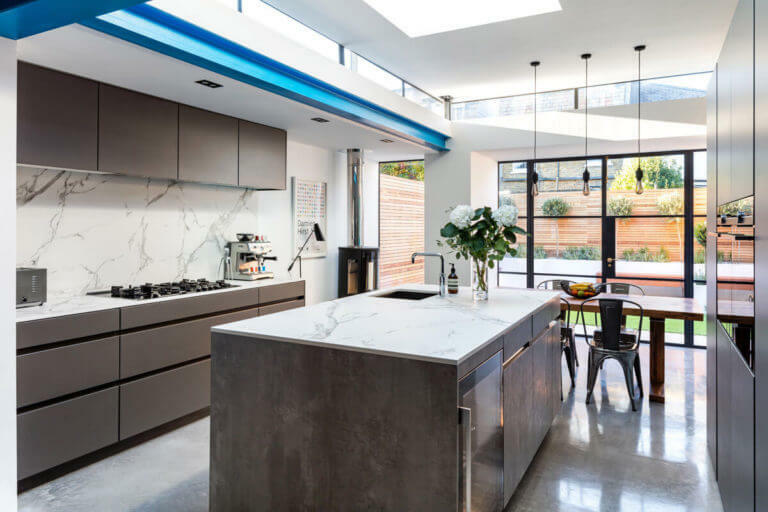 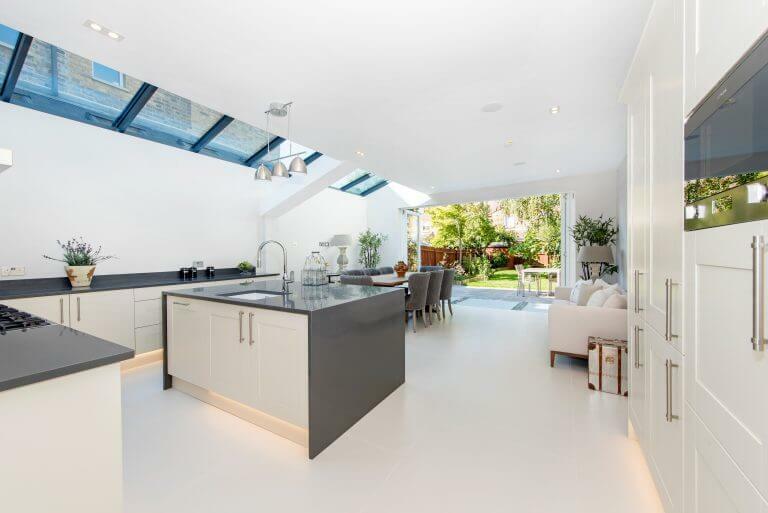 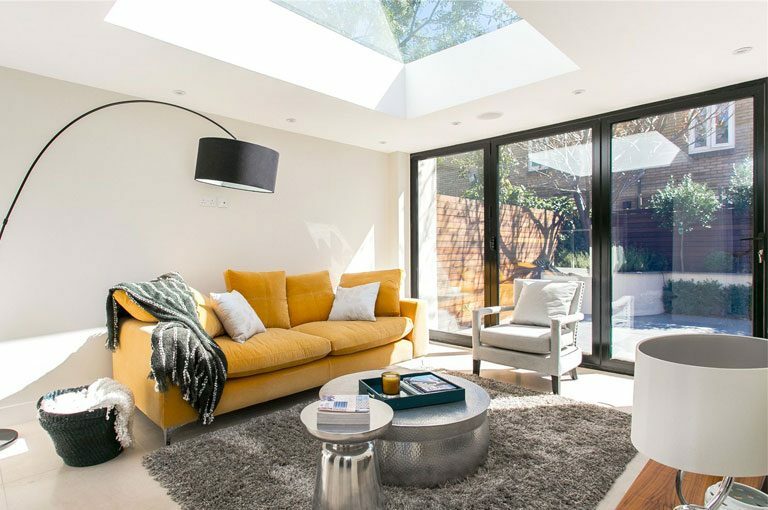 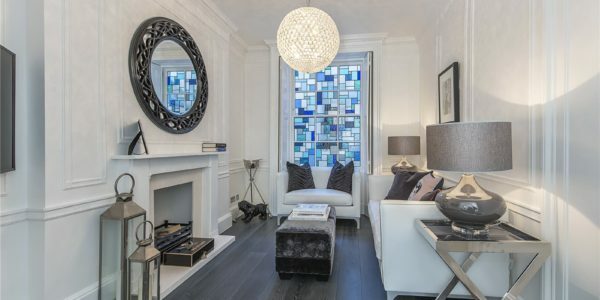 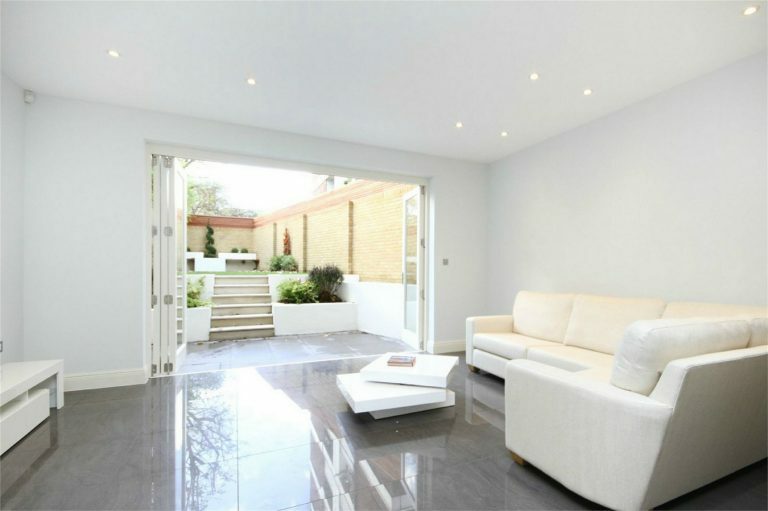 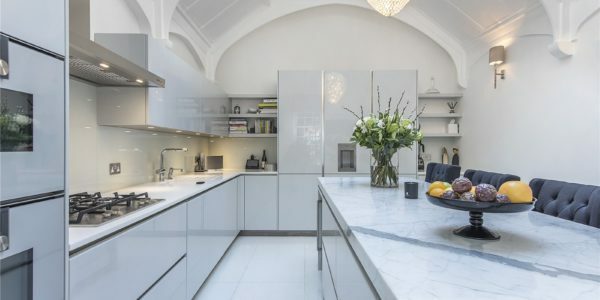 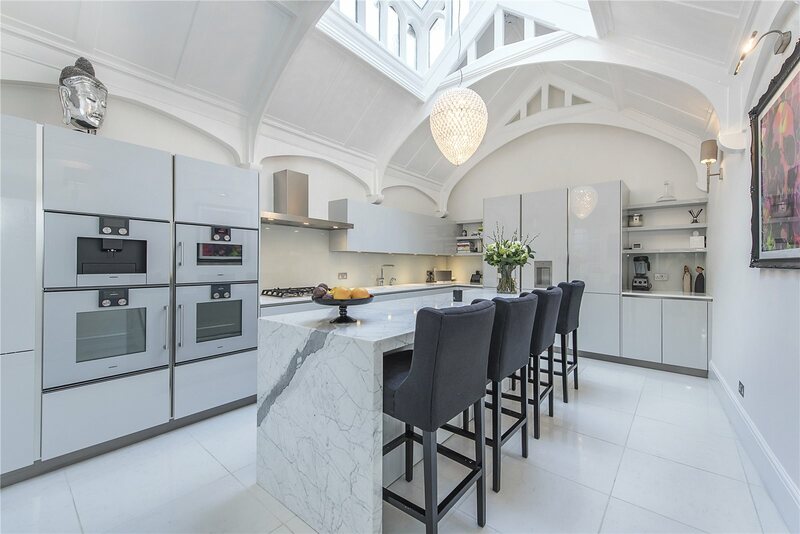 The client initially approached us with the desire to do a full house renovation of their Victoria property, with remodelling, house extensions and a loft conversion also in mind.